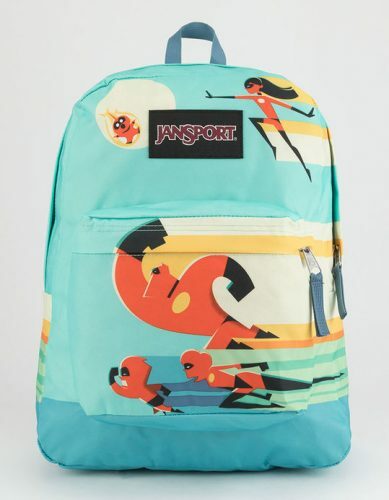 Everyone’s favourite super hero family – The Incredibles 2 will be soaring into theatres in just a couple weeks, and JanSport has joined forces with them to launch the most fun collaboration. Introducing JanSport x The Incredibles 2, a collection of backpacks perfect for road trips, and back to school! 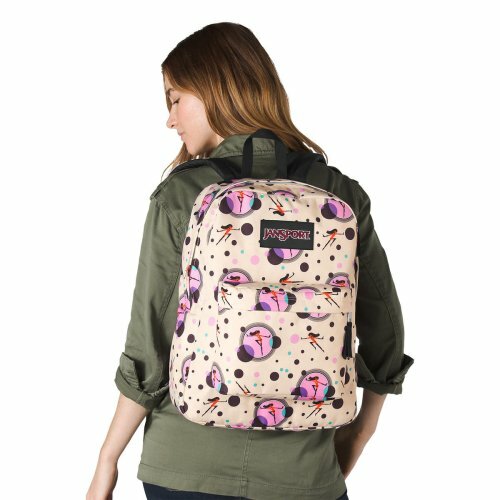 5 backpack and 1 fanny pack styles from JanSport are reimagined in unique prints featuring the popular characters. You’ll be channelling your inner super hero with these stylish bags! You can shop the full collection here, and they offer free domestic shipping for any orders above USD $27! Sign up with us now to get the bags home by paying just actual weight.